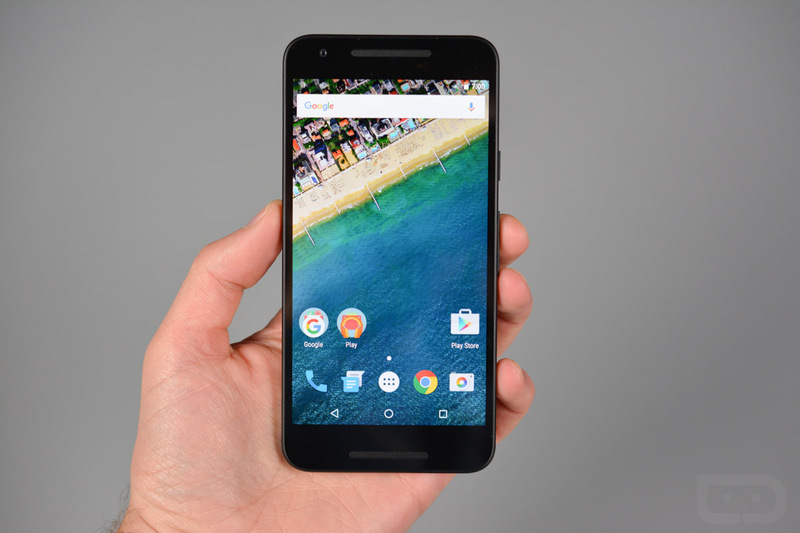 Nexus 5X Android 6.0 Marshmallow Factory Images Now Available! Now that the Nexus 5X is shipping, Google posted up Android 6.0 Marshmallow factory images for the device. At this time, we are seeing three full images as builds MDA89E, MDA89F, and MDB08I. I’m now wondering if I’m about to get an update on my review unit, since it’s running MDB08G. So many builds.